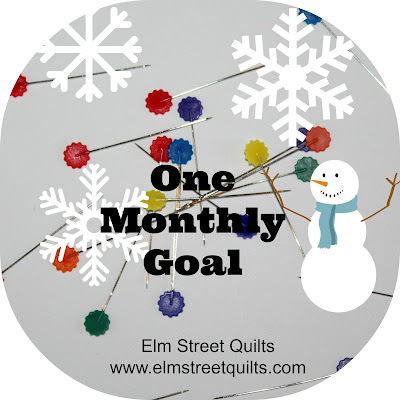 There were 115 projects shared in the January One Monthly Goal Link up post! Isn't that fantastic? I am looking forward to see photos of all the goals finishes that are linked up below. My goal for January was to finish my quilt top from Bonnie Hunter's 2016 mystery QAL En Provence. I just love it! 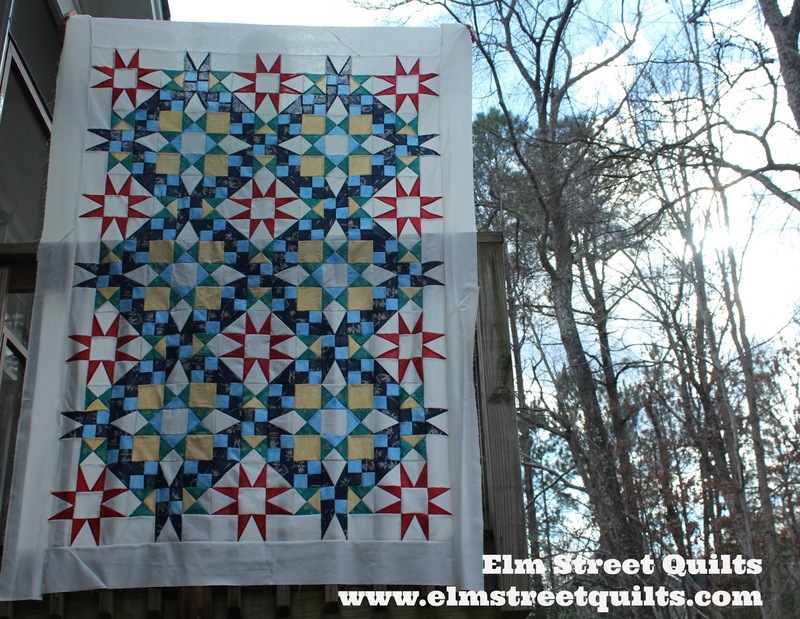 After much consideration, I went with a 2 x 3 block layout which kept me within the fabric I had already purchased and produced a great sized quilt. 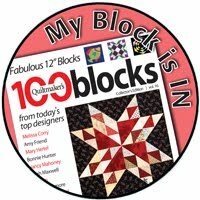 I'm not sure whether I'll quilt this myself or bring it to my LAQ - right now I'm just happy it is off my design floor! Please only link up your goal finish if you also participated in the January Goal Setting Linkup. There will be three winners this month - Fat Quarter Shop is offering a $25 gift certificate, Bagmaker Supply is offering a $20 gift certificate and Juliet from The Tartankiwi is offering a $25 gift certificate to her shop. Winners will be selected from valid entries on February 1 and notified by email. Once confirmed, this post will be updated with the names of the lucky winners. Elm Street Quilts One Monthly Goal January Linkup . 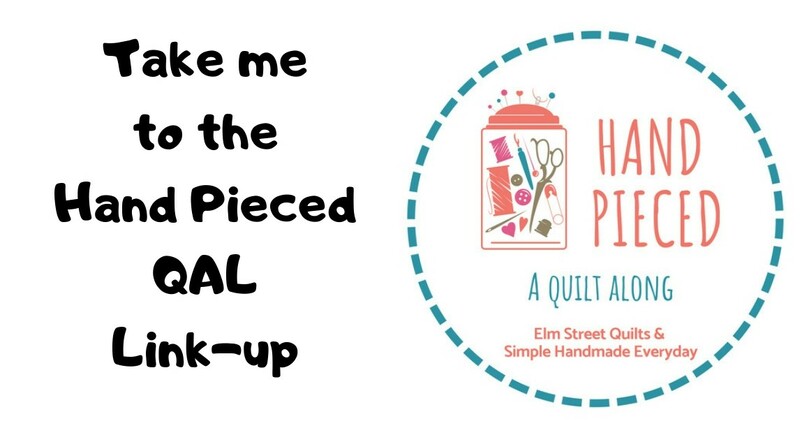 I'll be linking up my quilt top finish with Main Crush Monday's, Sew Cute Tuesdays, Freemotion by the River, WIP Wednesday's, Let's Bee Social, Midweek Makers. Fabric Frenzy Friday, Finish it Up Friday and Finished or Not Friday. Congratulations on Your Finish! The top is gorgeous! You have a great finish! I've been seeing lots of En Provence on Instagram and in blogland. All are very unique due to the various fabrics used. 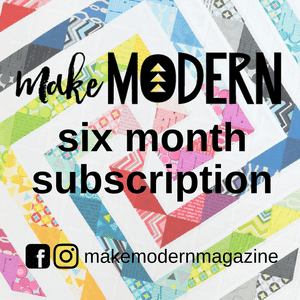 Thank you for hosting OMG...I'm so thrilled to have my own finish and success this month. What a beautiful quilt top finish! Congrats on the finish. It's lovely. Your En Provence is wonderful--congrats on getting it all together! Congrats on a terrific finish! oh, wow, your en provence is stunning!! congratulations Patty! Congrats on the finish. Your version of En Provence turned out beautifully! Great finish that's one you can tick off your UFO list! I've been binding my little fingers off all month! (I hand stitch the backside). I have another pile for my February goal. Thanks for the challenge, I'm getting them done! Yeah! Congrats on a pretty finish! Your quilt is beautiful! Can't wait to get mine put together. Made my goal. Missed the link up! Signed up for the reminder!